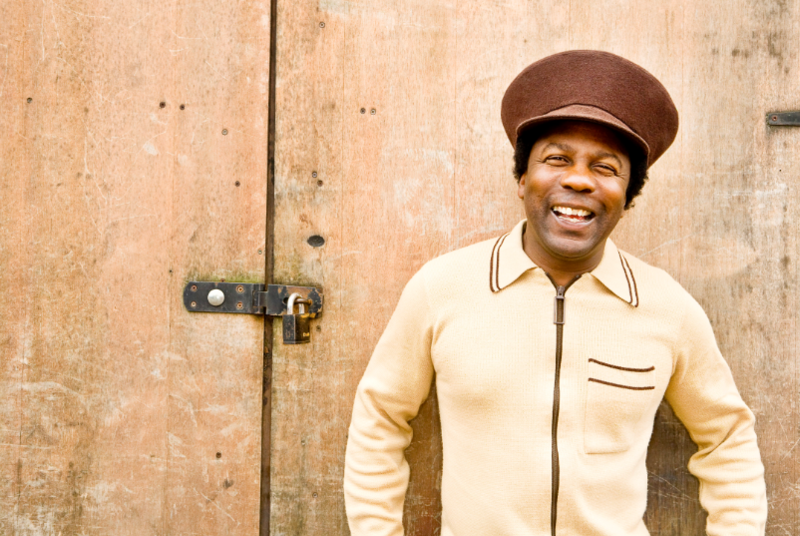 The undisputed king of the ‘Good Times’, British DJ Norman Jay MBE is playing at KERB Camden Lates tonight. London’s greatest street food line up (34 stalls) plus London’s greatest “Soul Boy” together on a beautiful night by the Camden canal ahead of the blood lunar moon… it’s FREE ENTRY too. Normal Jay is what London is all about. He taps into so many different music genres, cultures and backgrounds (“an open-minded cultural chameleon”) which is what KERB is also about: bringing together a 90 strong collective of traders from different food cultures and backgrounds, and what better place to celebrate it than our 34 trader cluster of Indian, Malaysian, Venezuelan, Calcuttan, Colombian roots and flavour. “When I do Good Times all those conventions go out the window. After 50 years of music knowledge, it’s about the selection, the mix, it’s the mix that matters not the tech mix but the selection of tunes and how they’re put together. That’s where my head. I’m not driven by toys, I’m driven by selection, history and knowledge that’s my strength”. More on Norman & Good Times here. History of ‘The Good Times’ Soundsystem (read our soundsystems vs street food trucks here). “Everything is temporary, so you just ride it. Use your head, do the right thing, be patient”. SEE YOU AT KERB CAMDEN LATES.